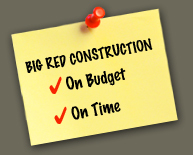 Big Red Construction | Why Hire Us? 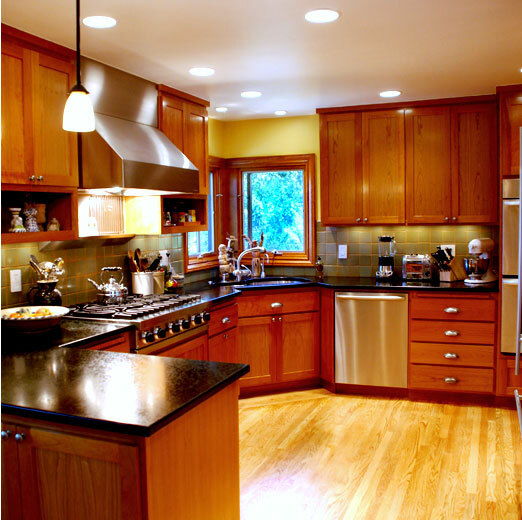 The principal philosophy at BIG RED CONSTRUCTION is that the client's satisfaction and wishes are of primary importance. We are confident that we will meet, if not surpass, your expectations and provide you with service you will be proud to recommend to your neighbors and friends.